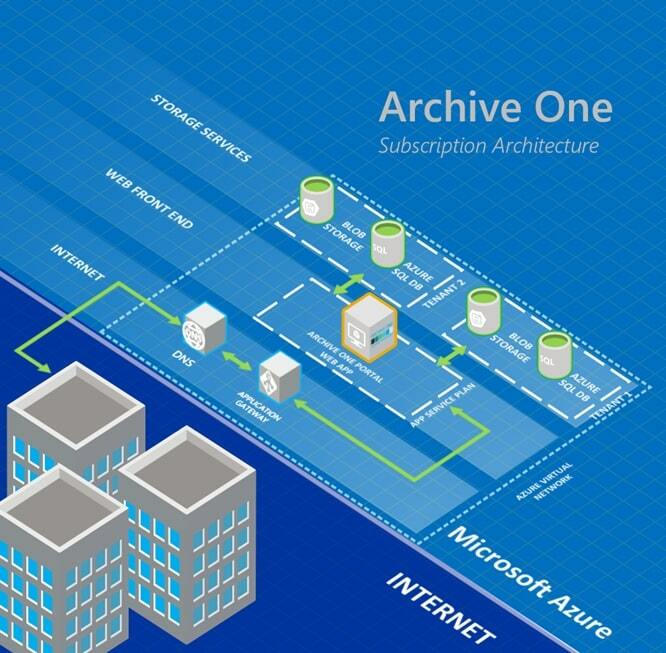 Get an Archive One Subscription! Subscribe now and your first two months is on us. especially if your core business is not IT. One DMS to a Private Cloud.